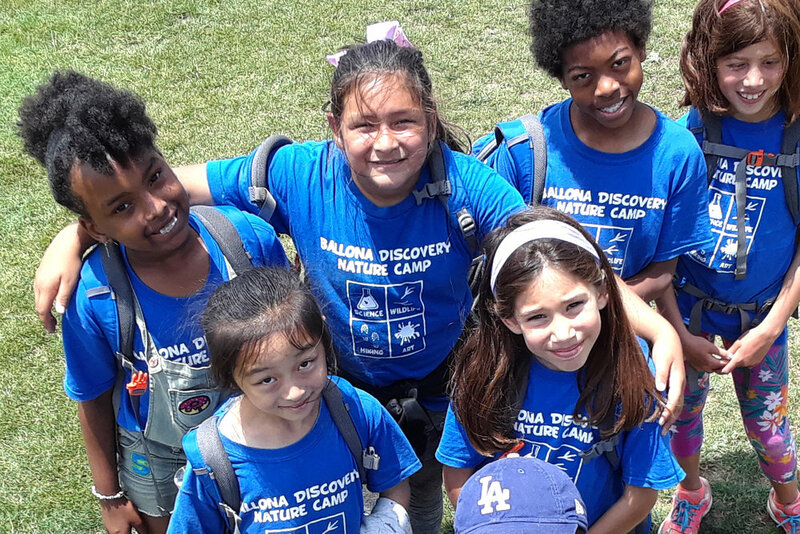 Ballona Discovery Nature Camp is a science-based day camp focusing on nature in our urban environment. Our camp encourages children to explore Ballona by engaging them in fun and educational activities, from identifying plants and animals to participating in environmental stewardship projects, and more! Along with the adventure and fun, many of our educational activities meet California curriculum standards. Ballona Discovery Nature Camp has week long sessions during Spring Break and Summer. Cost: $300 per session. Scholarships available upon request. More camp, more fun: Use discount code “MULTI” for a 5% discount if you sign your camper up for multiples weeks, or multiple campers for the same week. Contact: For more information please contact Carolyn Everhart, Manager of Environmental Education or call 310-306-5994. Cancellation: Full refund, minus $50 deposit, if cancelled at least 14 days prior to start of camp. No refunds if cancelled within 14 days of camp start date. Check out the NEW SESSIONS and register today!